If you are going to do this then do it right! The term drone is thrown around in a haphazard manner these days. Originally, drone referred to an unmanned aircraft preprogrammed with a flight plan, in which the aircraft would fly in either a straight line or around in circles until the engine would run low on fuel and then the drone would land. 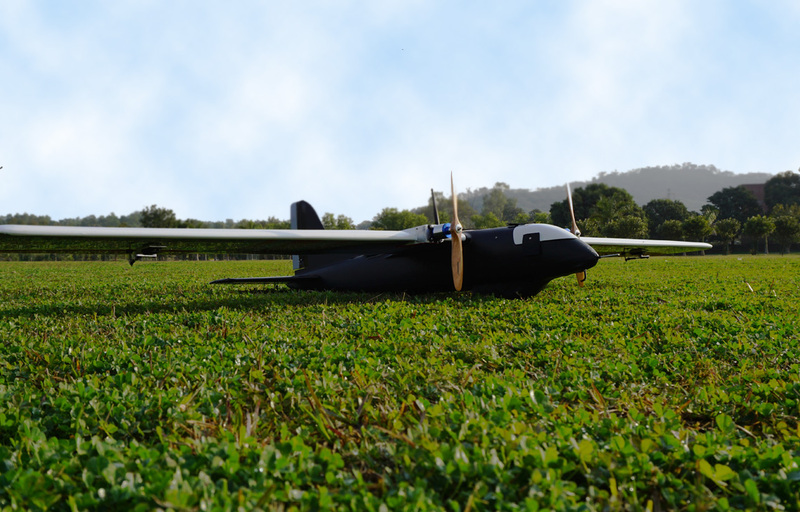 A true unmanned aerial vehicle, UAV, is preprogrammed prior to flight to do a specific set of tasks on a specific flight path. Drone technology is constantly evolving as new innovation and big investment is bringing more advanced drones to the market every few months. 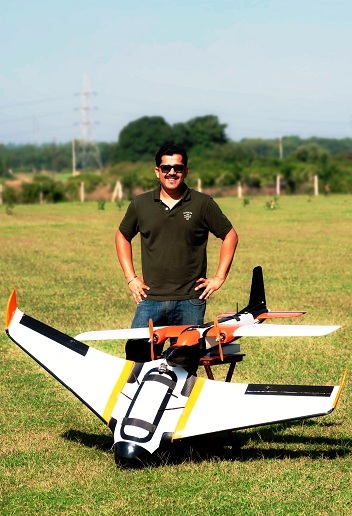 Unmanned Aerial Vehicle technology covers everything from the aerodynamics of the drone, materials in the manufacture of the physical UAV, to the circuit boards, chipset and software which are the brains of the drone. 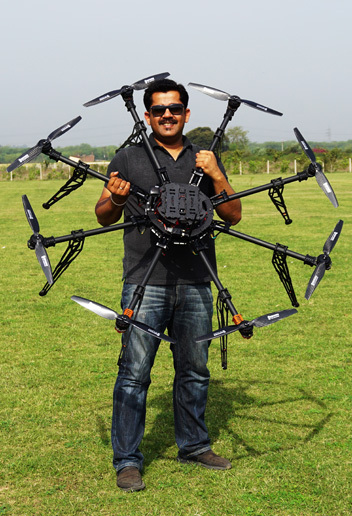 Drones come in a wide variety of sizes which are usually shaped like an airplane or a multicopter and are typically used in wide variety of civil and military applications. 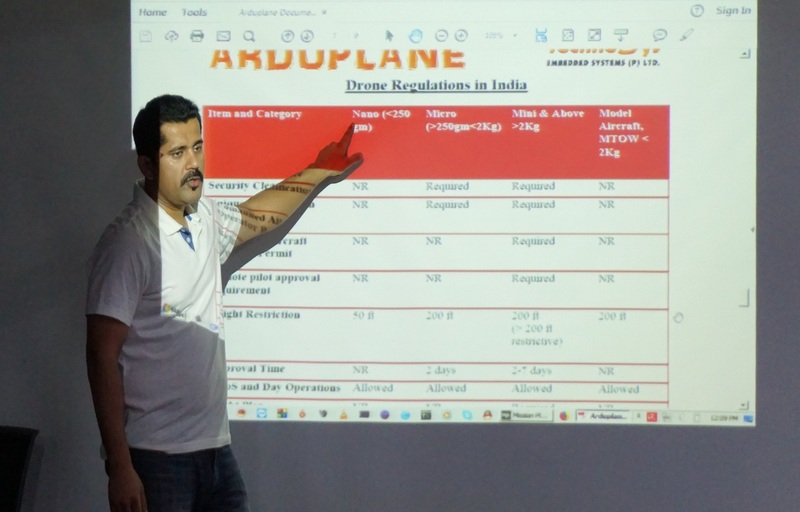 Drone Operations Training is an important aspect for any drone business, new or old. A well-trained fleet (or a fleet of one, in many cases) is less likely to make costly mistakes that can open up a whole host of liability concerns. This is especially important as you scale your operations and bring additional pilots on board. You will want a standard way to make sure everyone on your team is as well-trained as you. Building your skill set will also help set your services apart from the growing crowd of commercial drone businesses. Take your services the next level up by regularly engaging in training and consultation services. Educate Yourself About Regulations and Compliance. Odds are you’ll go your entire career without anyone taking notice of how and where you fly your drone. But why take that chance? We can create a custom program for your team. Drone technology is evolving rapidly which is making drones more versatile and better equipped for commercial needs. 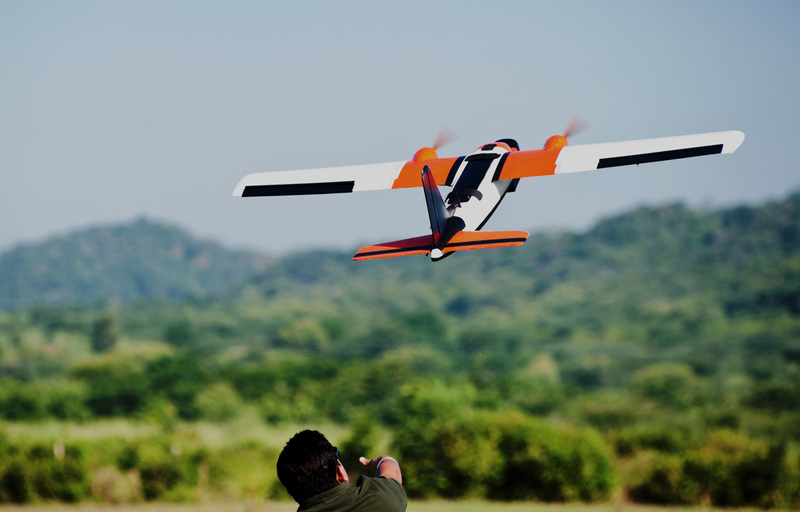 The difficult part is determining how drones fit your organization's specific goals and ensuring your pilots are safe and qualified for flight. For this we are also offering consulting services to get your program started. There are tremendous benefits to adding drones to your business but getting started can be complex and confusing. Our team of experts will help you answer the difficult questions about implementing a drone program. This will help us provide recommendations on next steps to reach your business goals. Our consultants are also expert flight instructors. 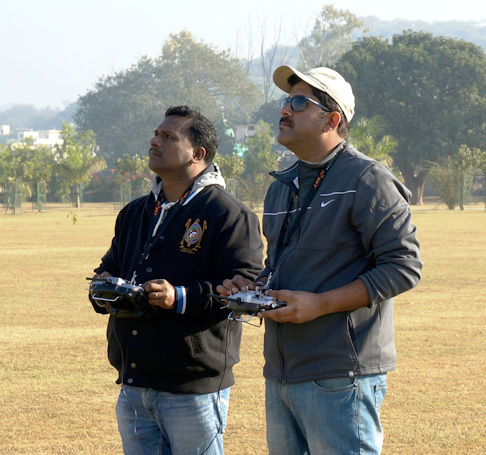 They will provide you and your pilots with all of the information and training needed to launch a drone program and operate the drone safely and efficiently. 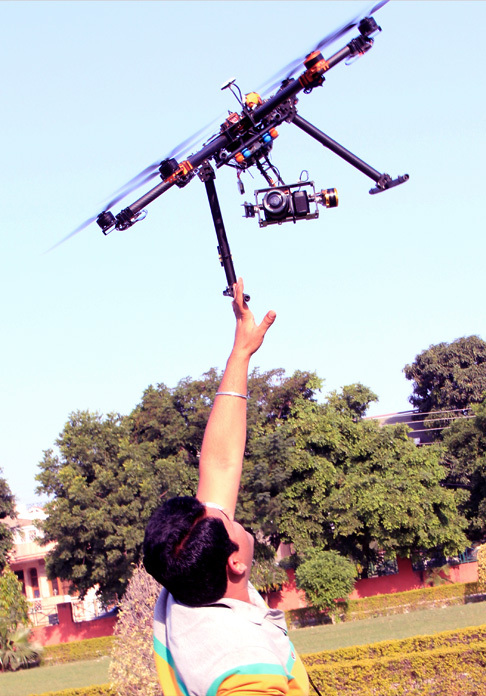 We are your strategic partner for successful UAV implementation. Our consultants will go through each step of your business to develop a set of best practices for your drone program. We will work with you to determine the best-suited UAV equipment and software for your business. Our experts will handle the process of procuring and setting up your equipment. 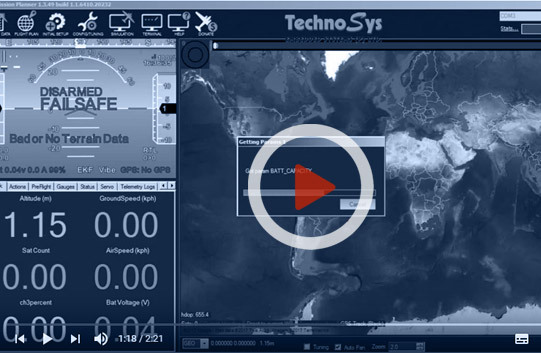 At TechnoSys, we specialize in custom aircraft. 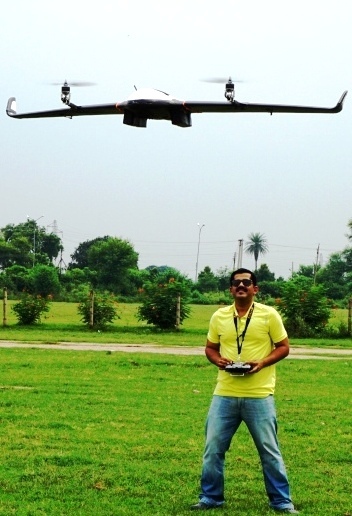 We strongly believe that successful UAS operations rely on crew, work flow, and equipment. With a custom build, we can deliver a hand crafted unique solution that will meet your company’s unique needs and completely set you apart from your competition. Whether you need one system or an entire fleet, we've got you covered. Send us an email telling us a bit about what your requirements are or what you’d like to do with your system. Email sales@technosysind.com the following information. We are located in the main commercial hub of Chandigarh Sector 20-C, please follow the Google Map for exact location.